Our story started as an Honors team with 16 Bachelor students. Our team name originates from the word ‘virtue’, which means honours, morality and decency, among other definitions. These words represent the values we attach to both our concept and our team. 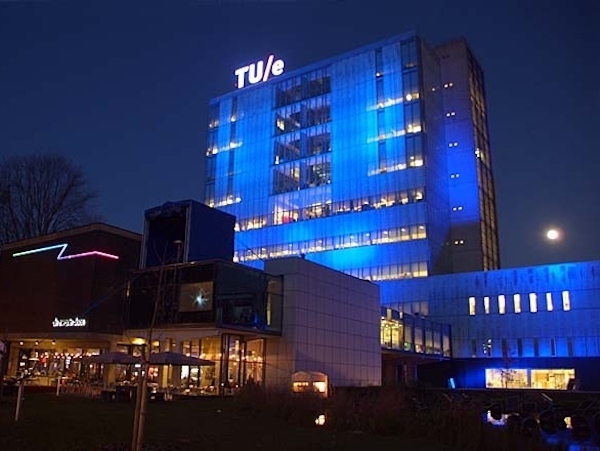 Moreover, the name contains the letters ‘tue’, which forms ‘TU/e’, the abbreviation of our university, Eindhoven University of Technology. 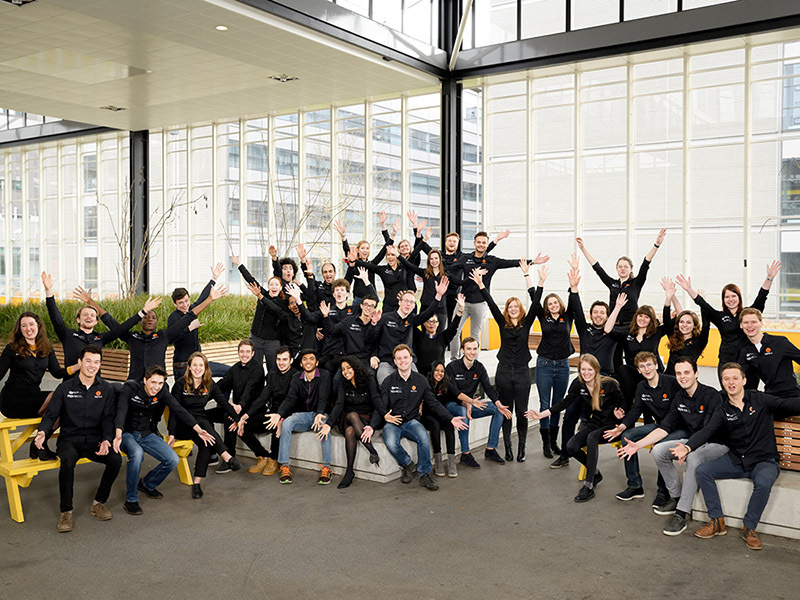 In addition, the definition ‘honours’ relates to the university’s Honors Academy, a department that offers a varied choice of extracurricular tracks for excellent students which some of us are part of, thereby allowing us to engage in high quality projects or competitions such as the Solar Decathlon. The SDME competition is a great opportunity to create houses that are built with new technologies and innovative ideas. 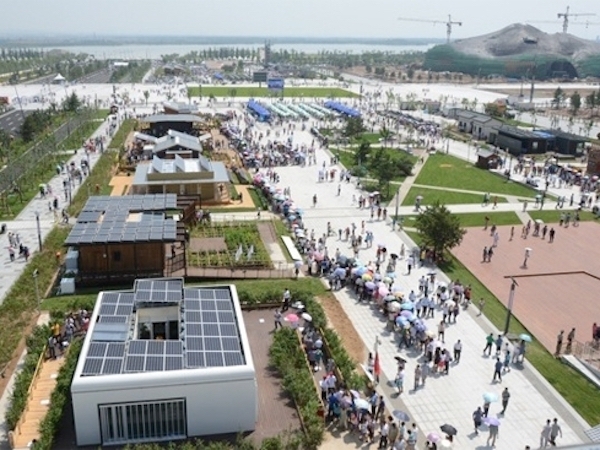 The Solar Decathlon is an international competition in which universities from all over the world meet to design, build and operate a grid-connected, energetically self-sufficient house. The houses use solar energy as the only energy source and are equipped with all the technologies that permit maximum energy efficiency. During the final phase of the competition teams assemble their houses, open to the general public, while undergoing the ten contests of the competition, reason for which this event is called Decathlon. Since the first competition in 2002, the Solar Decathlon has expanded internationally to include four additional worldwide competitions: Solar Decathlon China, Solar Decathlon Europe, Solar Decathlon Latin America and Caribbean, and now Solar Decathlon Middle East, taking place in Dubai in 2018. It will raise the prestige and visibility of the selected participating universities as they are part of the small group of top institutions that will compete in the world’s most important Solar House Event. One of the main characteristic elements of the Solar Decathlon Middle East is its emphasis on sustainability, innovation and research. Solar Decathlon Middle East offers students a unique opportunity for learning, taking theory and putting it into practice, and doing so through a case study. Students working on the project will be challenged to use their innovation capacity, and their ability to design and build an energetically self-sufficient solar house. The projects are developed by multidisciplinary teams, giving the students the opportunity to learn not only about technical issues but also about teamwork, communication skills, a sustainable lifestyle and socio-economic issues in order to ensure the viability of their project. The entire team sees this competition as a great challenge to design a sustainable house that will produce enough energy for itself and that is simultaneously a great tool for educating the public. Eindhoven University of Technology is located in the south of the Netherlands. It was established on 23 June 1956 by the Dutch government. It is currently home to about 2,000 academics, 9,900 students, 290 PDEng (Professional Doctorate in Engineering) students, 1,200 Ph.D. students and 3,000 regular employees. The educational program offers 15 Bachelor of Science majors, 22 Master of Science programs and 10 Honors tracks, or excellence programs. Provided by the Honors Academy, these multiannual programs include the Smart Cities track, in which team VIRTUe is taking part. Contributing in the development of technological innovation in cooperation with the industry. Advancing in engineering sciences through excellence in key research cores and innovation in education. Solving major societal issues, boosting prosperity and welfare by focusing on the Strategic Areas of Health, Smart Mobility and Smart Energy. This last principle is especially relevant to the current research and development status of our project. The research department is actively involved in a variety of research areas related to the Strategic Area Energy. Currently a range of different photovoltaic cells and technologies with emphasis on thin-film solar cells based on both organic and inorganic semiconductor materials is being studied. New photoactive and electrode materials and device architectures are developed that capture and convert the solar spectrum more effectively. Another line of research within the energy department is the built environment theme. The research projects relate to batteries, heat and cold storage, smart grids and 3D concrete-printing. Optimising the quality of the indoor environment for health, comfort and productivity while simultaneously reducing fossil fuel use is a priority for a future efficient and sustainable built environment. Because there is much research done concerning energy at the TU/e, gathering new technologies is within reach.